Dr. Jay Fitch is internationally recognized for leadership as a consultant, educator and innovator in EMS and public safety. His body of work, spanning over 40 years, includes the development and implementation of original operational and strategic solutions for organizations, as well as the broader systems in which they operate. His knowledge of the industry and his expertise in organizational development is built on real-world experience. Dr. Fitch certified in multiple disciplines: as a firefighter, police officer and paramedic. He was named EMS Director in St. Louis at the age of 24. Dr. Fitch was responsible for the operational implementation of the Kansas City EMS system and served as president of a large private ambulance service. Since creating Fitch & Associates, he has led numerous complex projects reflecting the entire public safety spectrum, with results that have transformed emergency services for those communities. From these varied experiences, Dr. Fitch learned to value many perspectives—from patient to caregiver to public official—that go into creating exemplary EMS/public safety programs. Since 1984, the team at Fitch & Associates has worked with small and large organizations throughout the world to understand their current situation and develop pathways toward greater success. In recent years, MedServ Management Services was developed to meet evolving client needs and provide long-term contract management services. With a doctorate degree in Organizational Psychology, Dr. Fitch is in demand as a speaker and author. He has written and spoken extensively, contributing hundreds of articles and seminars. He was the lead author for the highly regarded textbook Beyond the Street: A Handbook for EMS Leadership and Management and was the editor of Prehospital Care Administration. His community activities include serving for more than a decade on the Board of Directors of a municipal fire district and a suburban Kansas City healthcare facility. 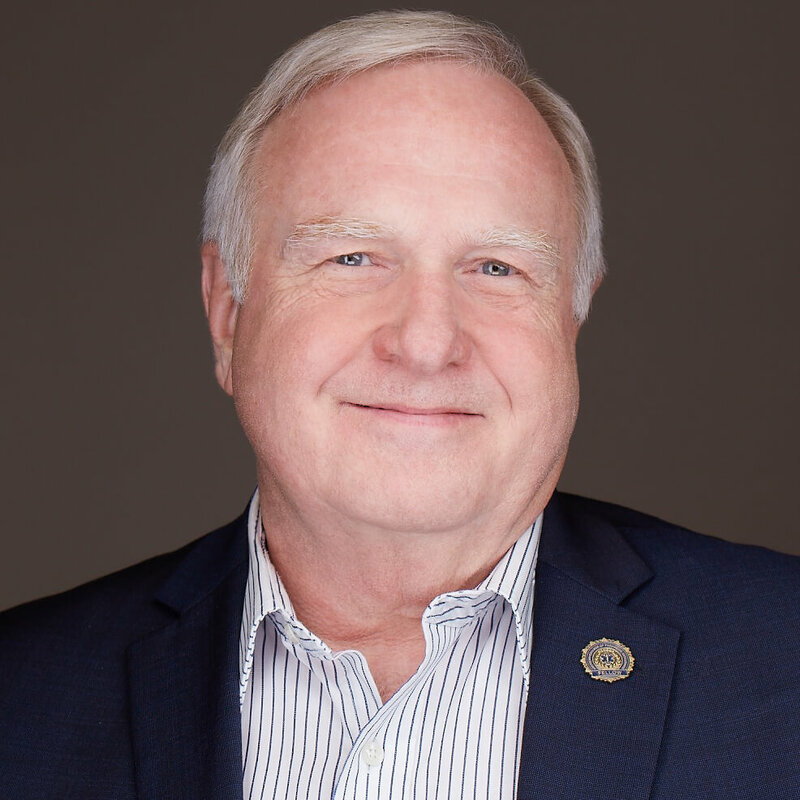 Dr. Fitch is a long-term member of the International City and County Management Association, has authored several ICMA member reports on emergency services and has served on its annual conference program committee. He is a member of the American College of Healthcare Executives and serves on the Editorial Board of JEMS (Journal of Emergency Medical Services). He is currently serving as a Commissioner for the American College of Paramedic Executives.